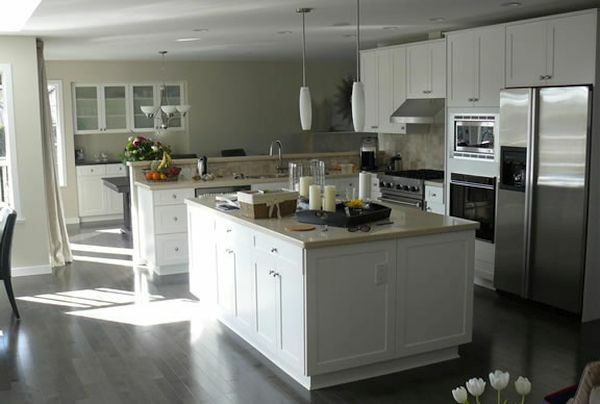 If you also dream to have trendy and a classy kitchen then renovation is perfect thing to do. Renovation does not mean spending a huge amount purchasing trendy kitchen accessories and kitchen furniture. 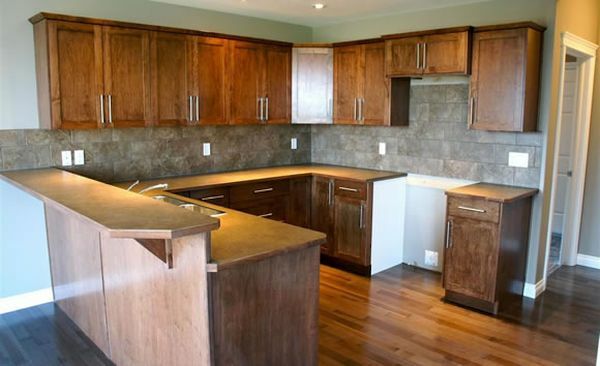 You can also remodel old things in order to renovate your kitchen. 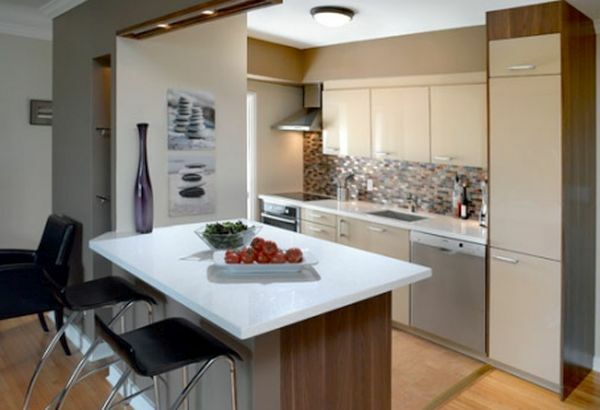 Budget is the most important thing to consider while going for kitchen renovation. A proper budget planning can help you to stay on available budget and work things out your way. Here we have some major steps through which you can renovate your kitchen while staying on budget. Planning is the first step that you need to take before going for kitchen renovation. You might dreaming to have a classy and a big kitchen but it is also very important to know what are your income sources and from where you will generate money. You should plan everything properly from design to color and from location to payments. Understanding your actual needs is the second step that you have to take after planning. You should have an excellent grasp of the actual cost of the renovation. In order to have an estimate budget and requirement list you can also consult an expert. An expert can guide you properly and can advice you what is good for your kitchen. Apart from all other things you should have the knowledge about current trends. 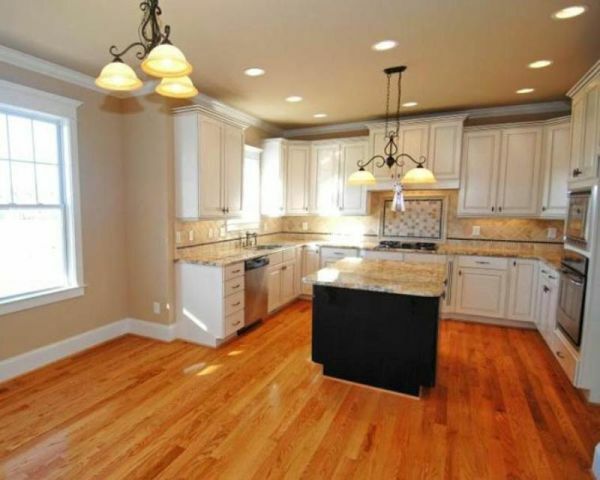 This may include the type of flooring, type of material, kitchen decor, and location of the cabinets and counter tops. You cannot just plan everything in a rush, as you have to consider the current trends in order to make your kitchen look trendy and classy. Making a list of important things can also help you to do things properly.Avoid things or materials that are out of your budget. For this, you can make a list so that you can plan things accordingly. This is the best way to allocate resources according to their requirements. Work distribution is another step that is important to take to make things work according to the planning. You can also take the help of other family members and your friends. Renovating your kitchen can be very heavy on your pockets but proper budget planning can help you to stay on budget. You can take an expert’s advice for budget planning and can work while considering some major things.